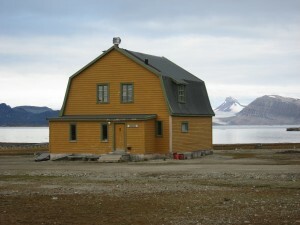 Old house used by Amundsen during his stay in this town. There is a hospital room downstairs and appartments upstairs. 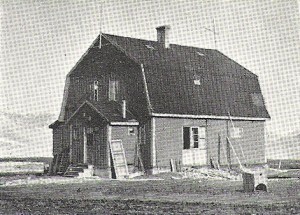 The building in 1956 photographed by Strijbos. In 2009, old paintings were rediscovered during a renovation (see weblog). 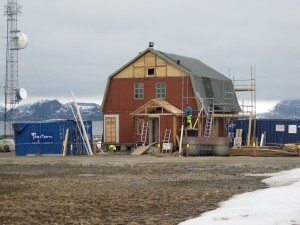 In summer 2010, the renovation is in progress.